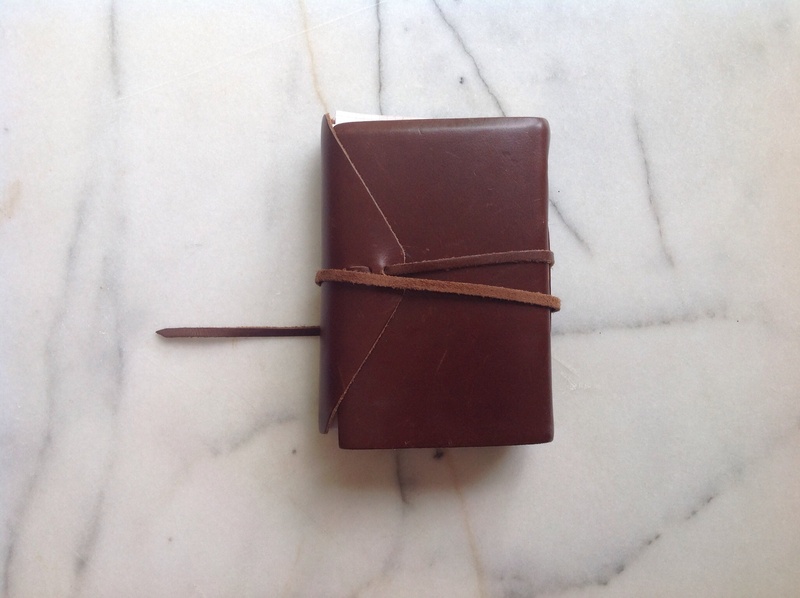 During my time in Italy I religiously journaled all happenings that my 22 year-old self felt needed preservation. 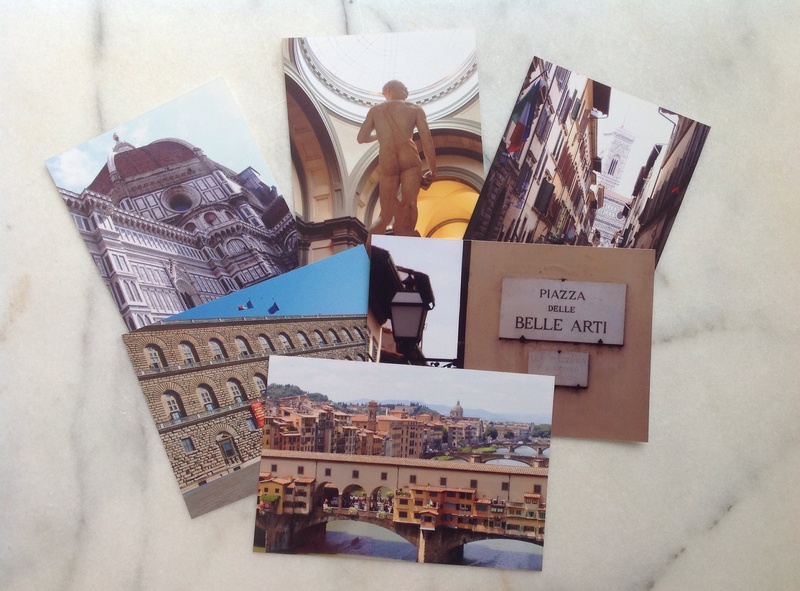 One event in particular required five pages of storytelling and even a few glued in mementos – a weekend in Florence. One moment from this Florentine excursion continues to play a role in my food story – the discovery of melanzane alla parmigiana. It was hot and the evening light was beginning to illuminate the legendary city. Energetic and eager, three twenty-something girls stepped off the train; they finally made it to Florence. They realized, ever so quickly, that there were no medieval buildings to welcome them and the local shops were beginning to close. We entered Florence through the wrong train stop. Our distress transcended the language barrier that existed. It took but a moment for us to be rescued by a local Florentine. She convinced the owner of a closed tabacchi store to reopen for use of its phone. Within minutes our trio was taxied away to the old city. We arrived at our destination, 15 minutes and 11 euros poorer. It was well past dinner time when we arrived at the comfortable Pension Hotel Ferretti. We were starving. With a few dining options suggested by Herman, a hotel worker, we began our search for La Spada. After a few missed turns and repeated piazza circling, we made it. That evening we engaged in conversation with the fellow diners and owner over a meal of ravioli and roasted pork chops. Our time at La Spada ended with tiramisu on the house and an invitation to dine again the following day at the ristorante rosticceria. It was like the Queen invited us to dinner. Of course we would come back. After a whirlwind day of tourism, dinner was on our minds. Once again, we found ourselves at our favorite rosticceria. Still feeding off the intoxicating and empowering Renaissance energy of Florence, I chose a dish I couldn’t even translate: melanzane alla parmigiana. Laura, the waitress, said I wouldn’t be disappointed. This blind decision has become one of the best food decisions of my life. 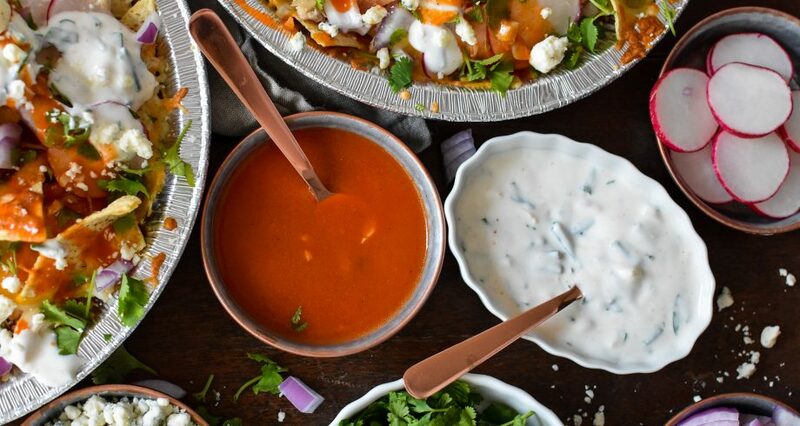 Perhaps it was youth and the inexplicable adventurous spirit found when abroad, or maybe I was just incredibly hungry, but this meal has become a mile-marker in my love of food. The flavors were unlike anything I had tasted before. The texture was unique and addictive. I was now ready to see food through eyes of one who appreciates ingredients and flavors. I found food in Florence – a city that had tantalized me since I first learned of Botticelli, the Duomo and the David. For three years, I sought after this meal. American Restaurants gave me no hope. I was forced to recreate it in my own kitchen. With the help of Molto Mario and Essentials of Classic Italian Cooking I struck gold. I finally brought Florence and eggplant parmesan into my kitchen, thanks to Mario and Marcella. 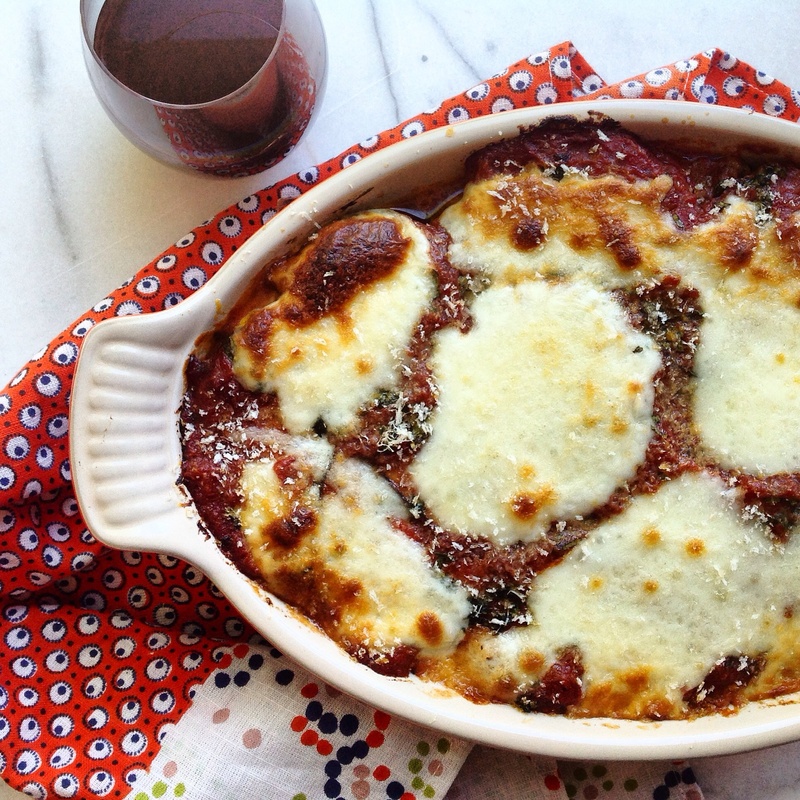 The lovely eggplant is roasted in olive oil and baked, not battered and fried. There is no plate of noodles resting gently under a fried vegetable, instead it is baked with tomato sauce, basil and mozzarella. Upon a return trip to Italy, La Spada and its melanzane alla parmigiana was on my list of things to experience in Florence. The city had not changed and my tourist schedule hadn’t either. The first day was packed with cappuccini, museum visits, shopping and, of course, food. 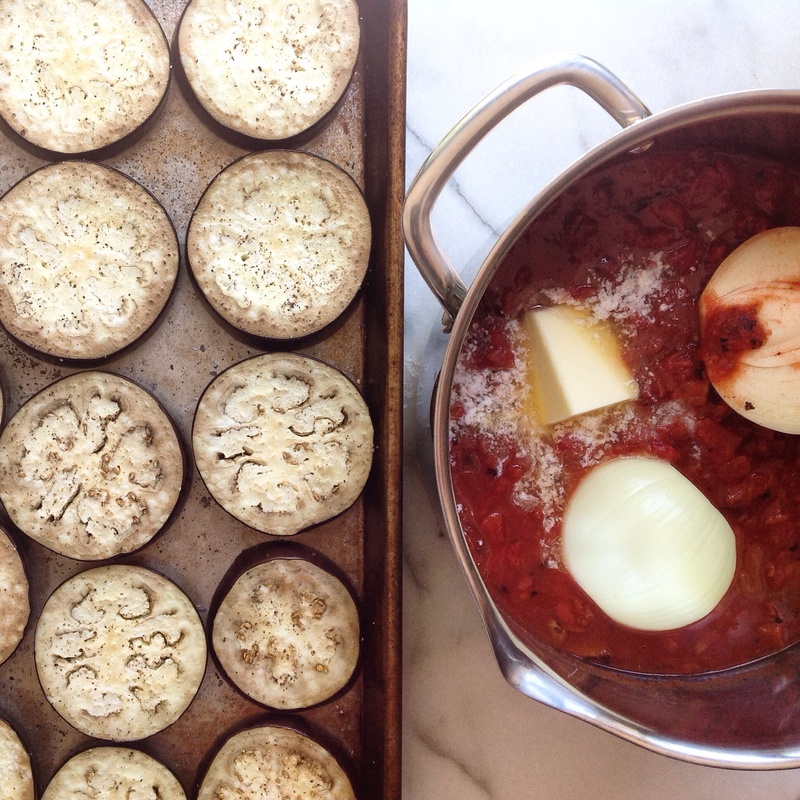 For years I had built up the legend of La Spada and its eggplant parmesan to my husband. He was on board, ready to try the worlds best, most life changing eggplant dish. With energy and excitement, we arrived during the Italian dining hour ready to feast. I ordered the treasured eggplant parmesan. The eggplant parmesan was already sold out. This entry was tagged dallas blogger, dallas food blog, dallas food blogger, eggplant Parmesan, Florence, Florence food memory, Florence restraunt, food memories, Italian food memories, melanzane alla parmigiana, texas food blog. Bookmark the permalink. I was there!! 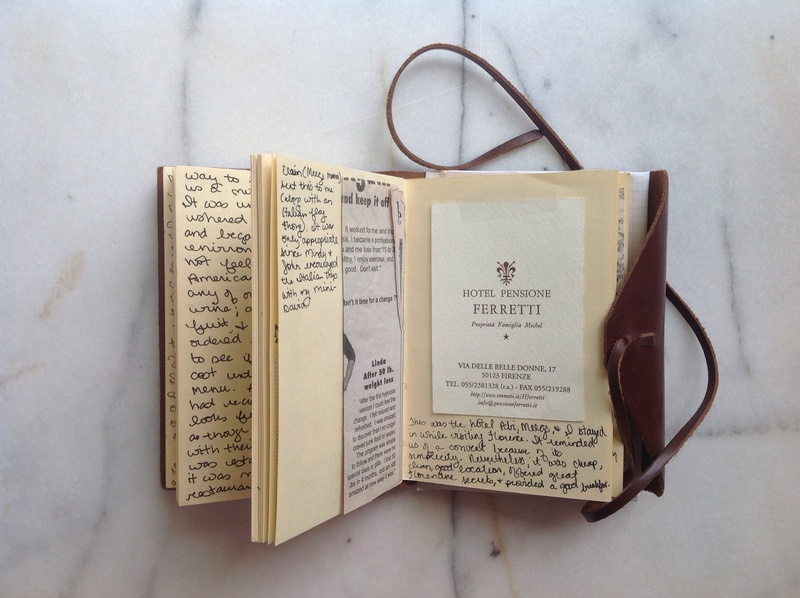 I know exactly where you were, love Florence and I too keep travel food journals, handwritten is so wonderful! That’s so fun Adriana! Love that we both treasure Florence. 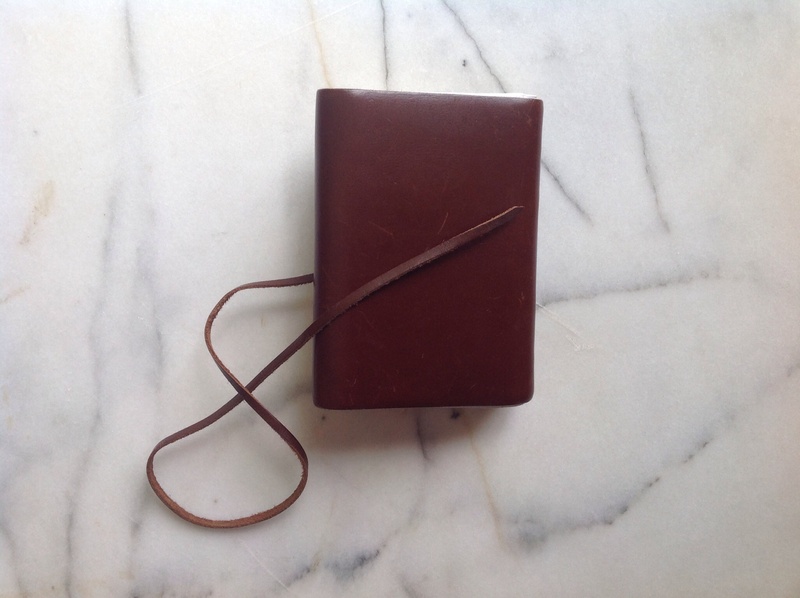 Last time I was overseas I didn’t journal and I regret not doing it. 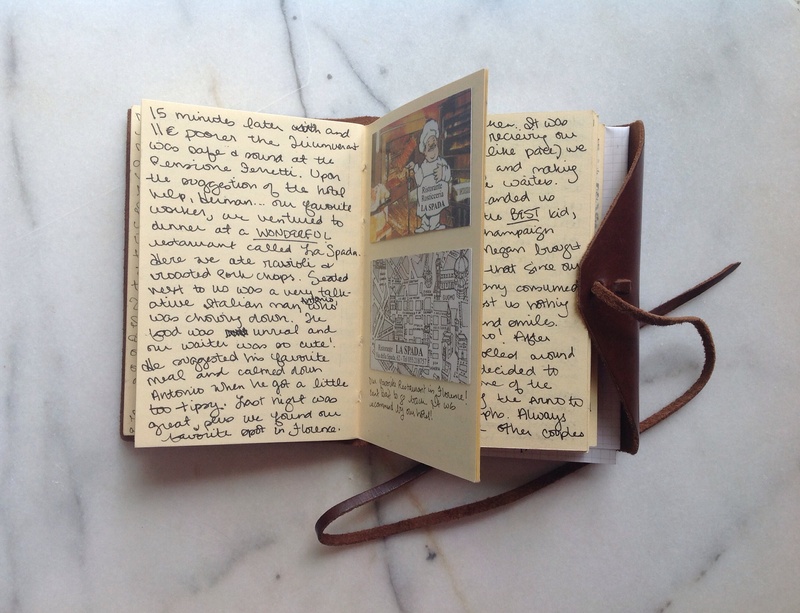 Handwritten memories are irreplaceable.